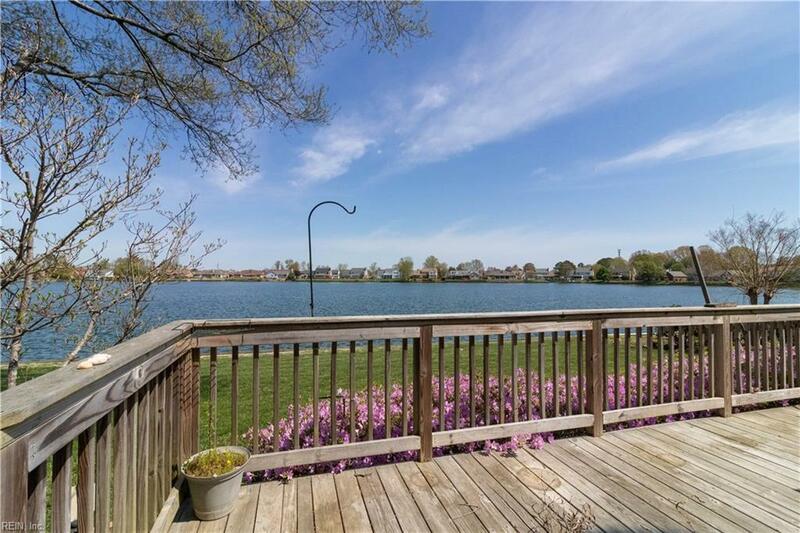 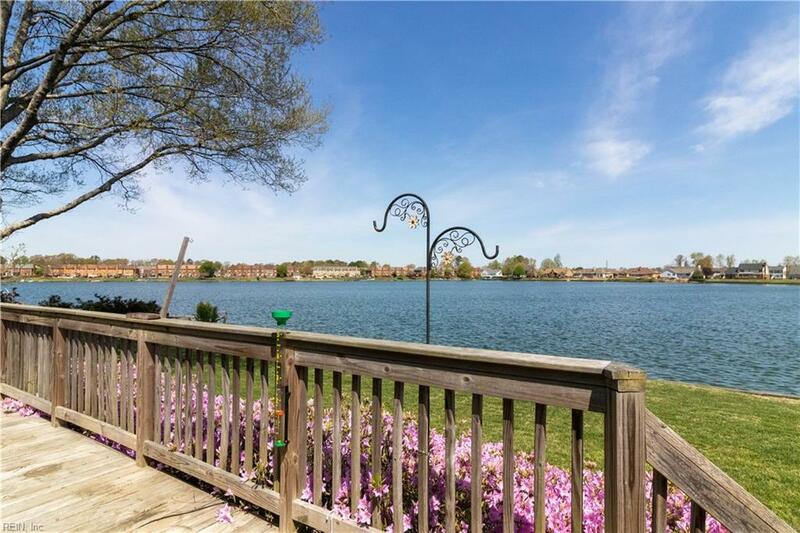 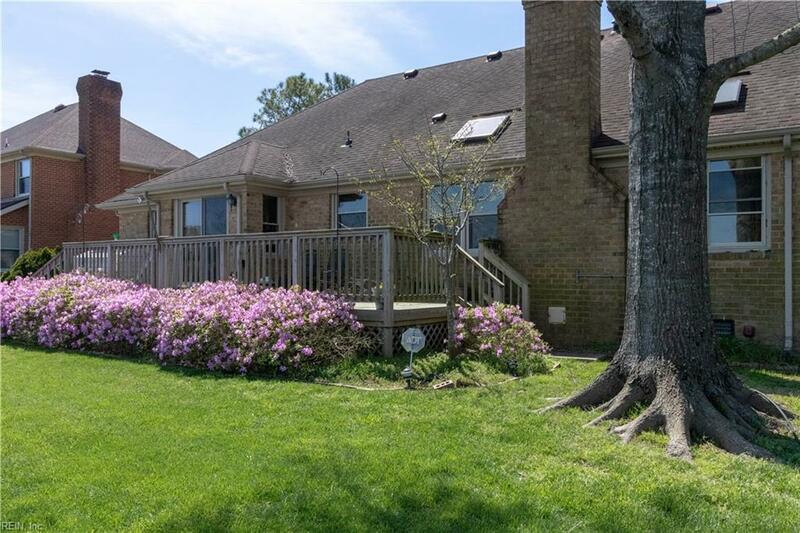 This beautiful 4 bedroom 3 bath waterfront brick ranch home has been well maintained with plenty of updates. 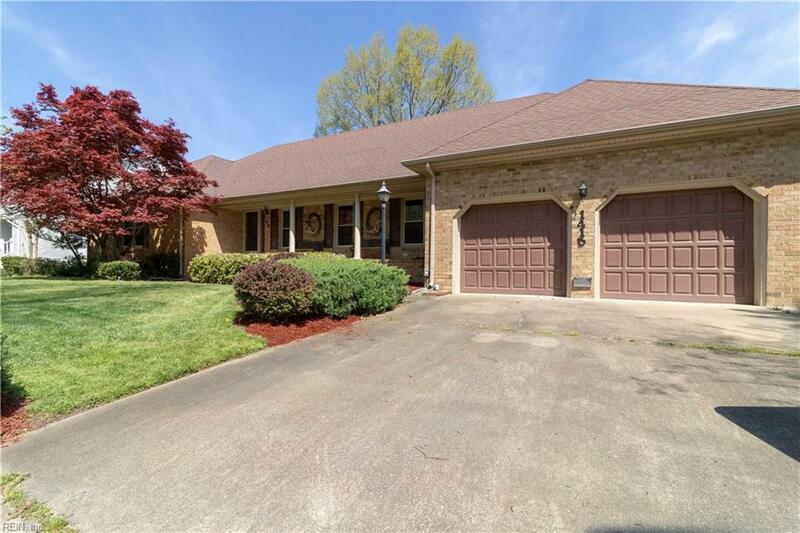 Located in the Greenbrier area conveniently located to shopping, interstates and schools makes this a home you don't want to miss. 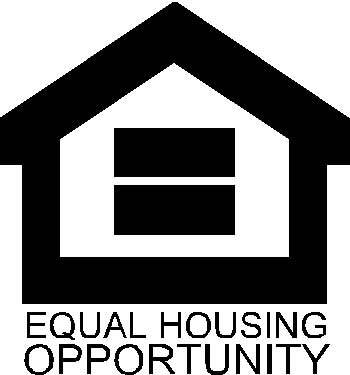 Take a tour today to make this your new home.